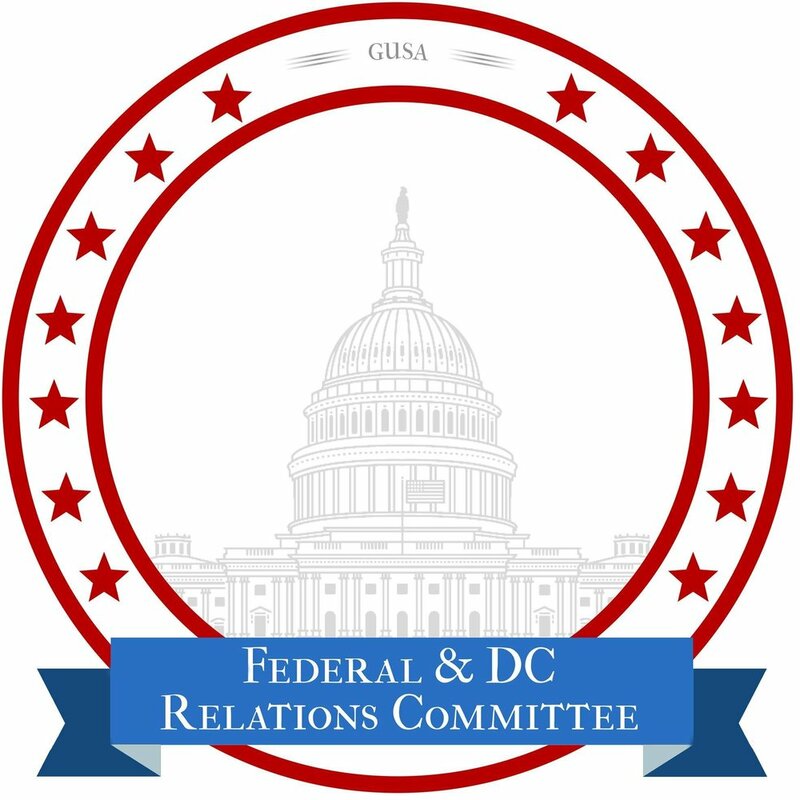 Colloquially known as "FedRel," this group works with the Georgetown Office of Federal Relations to lobby governments on behalf of students on issues like Title IX, DACA, and student loans. Need funding for a project? 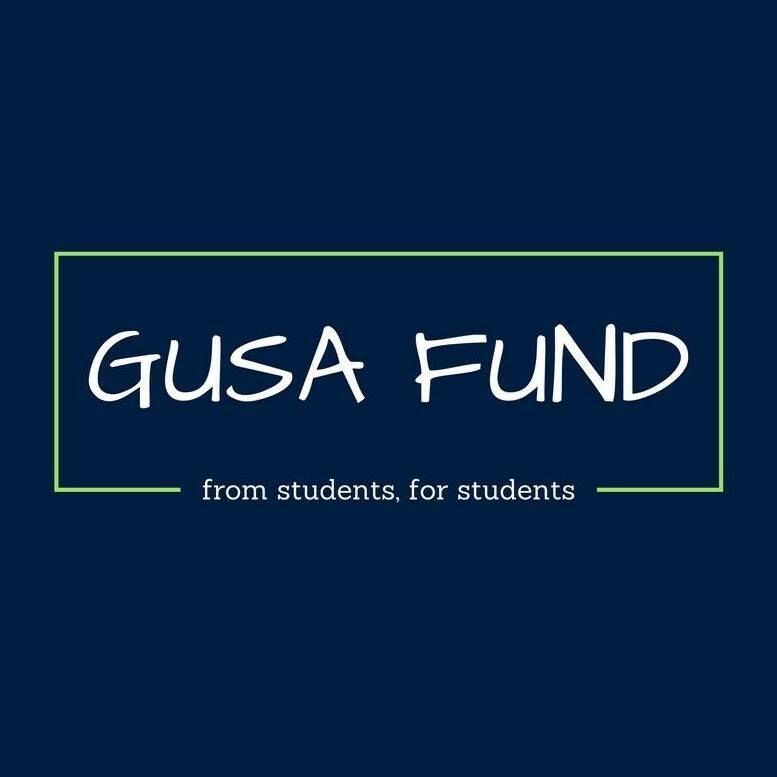 The GUSA Fund utilizes monies collected from the student activities fee to further enhance student life at Georgetown by supporting vibrant, diverse, and engaging programming. The SAO helps students navigate the University disciplinary system through free and confidential advising. The SAO holds regular Office Hours in the GUSA Office, located in Sellinger Lounge in the Leavey Center. Come visit us during our office hours Monday through Friday from 1-5pm.